← A Love Letter to 2016, part 10: I want to know your name. And here’s the very first show that cemented it’s place on this list, right at the start of this year. As I noted back in April, Showa Genroku Rakugo Shinjū is the first and, thus far, the only anime TV series to which I’ve ever given a full 10 out of 10 rating on MAL. Not because it has the best animation or sound, not because it has the most enjoyable story, and not because it was an entertaining show to partake in as part of the fandom. Rather, Rakugo is one of those shows where all of its component elements—its story, visual style, sound design and entertainment value—all came together in a manner that elevated it far, far above the sum of its parts. I would, however, particularly like to celebrate one aspect of anime that I’ve yet to celebrate for any other title on this list. Though relatively minor in terms of the amount of time they would have spent compared to the production staff, the voice actors who inhabited our three main characters are key to Rakugo’s storytelling. It helps that all three of them are amongst the best that the industry has to offer: Ishida Akira, Yamadera Kōichi and Hayashibara Megumi are, in a word, giants. And yet, I don’t think I’ve ever heard Ishida, in particular, deliver a better performance. Granted, I haven’t heard every single piece of voice work that he has done, but as Kikuhiko and the seventh generation Yakumo, a role spanning decades, he’s encapsulated and expressed vulnerability, joy, longing, despair…and so many other emotions. 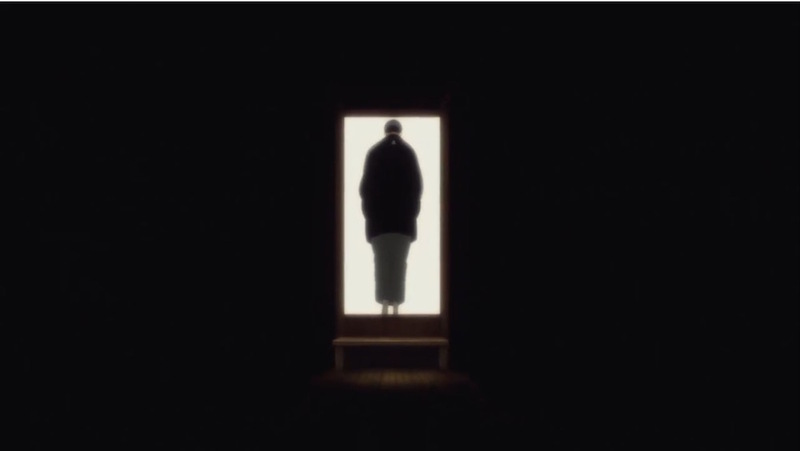 Each time I rewatch any part of the first season, I learn something new simply by listening to what he—along with Yamadera and Hayashibara—has invested into this show. 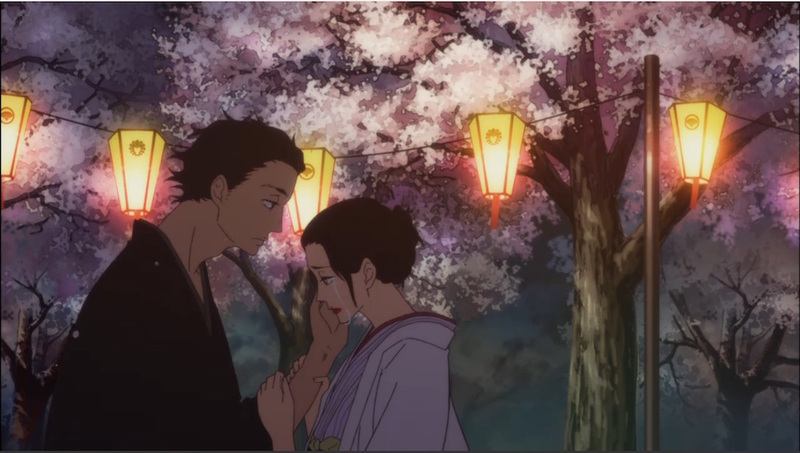 And so, my eleventh love letter to anime in 2016 goes to the love triangle of Showa Genroku Rakugo Shinjū, and I pray that Kiku/Yakumo will find something of solace before the final curtain falls on us later this Winter season.